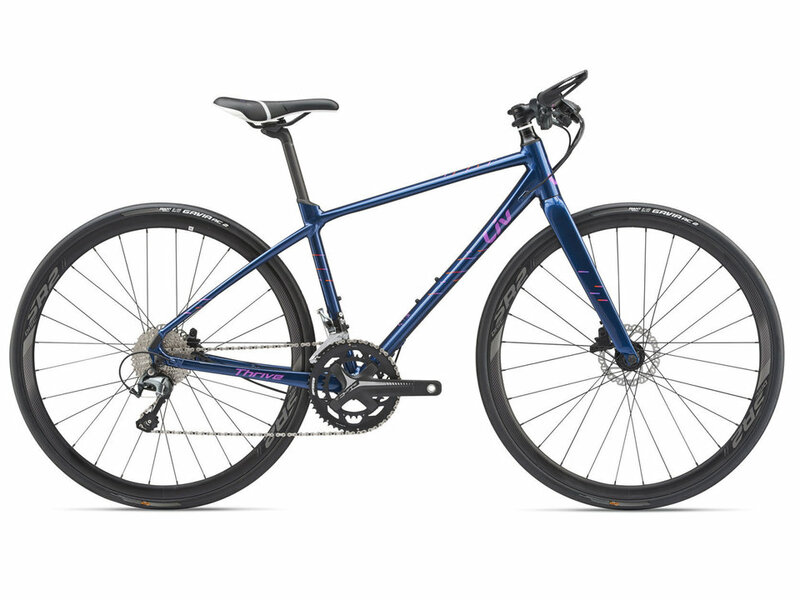 Thrive blends the speed and agility of a road bike with a more comfortable, flat-bar upright riding position. The women’s-specific frame features Liv’s 3F Design Philosophy and lightweight ALUXX aluminium material for a quick, agile feel. The D-Fuse seatpost reduces road vibrations. Powerful disc brakes give extra confidence in all conditions. The lightweight efficiency and balanced geometry of the ALUXX aluminium frame blend speed and stability for a ride that’s just plain fun. 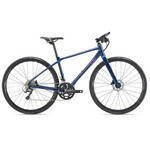 Pedalling efficiency, reliable shifting and braking are a perfect trio for predictable cruising.